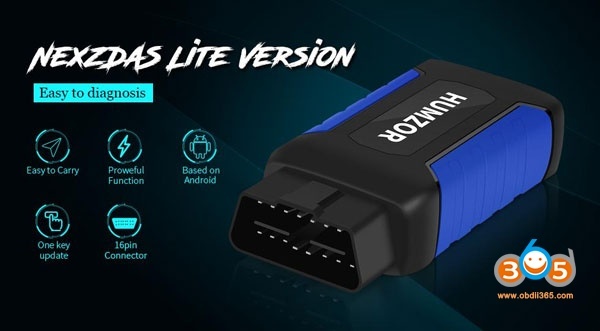 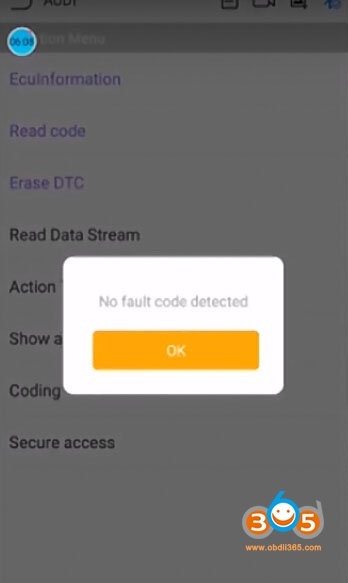 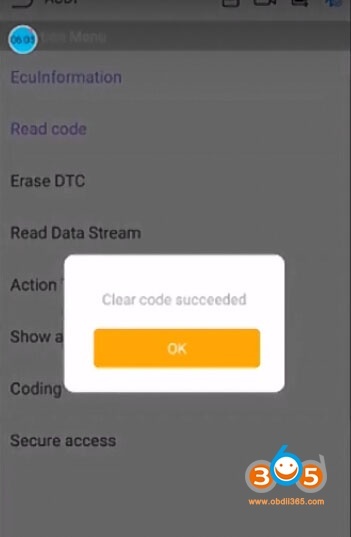 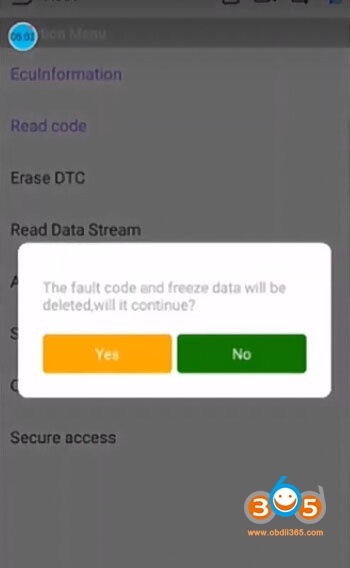 Discuss: Humzor NEXZDAS Lite code scanner works good or not? 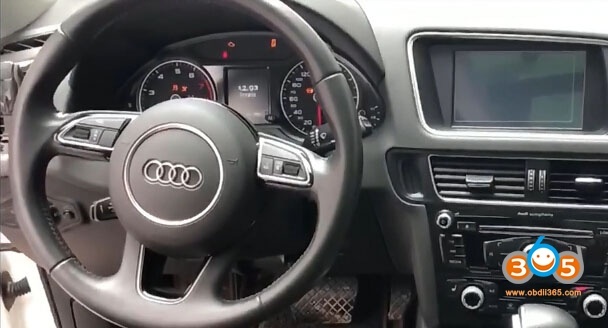 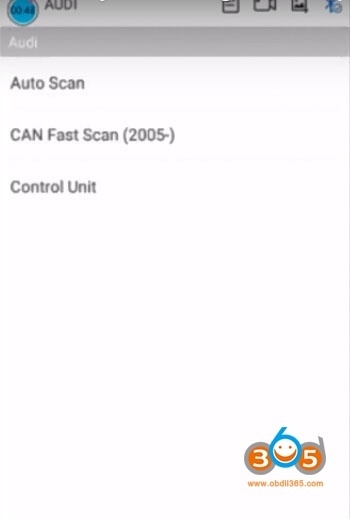 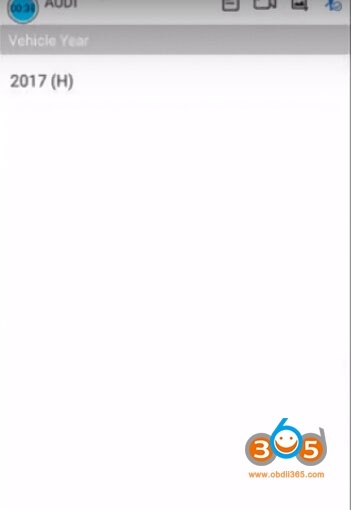 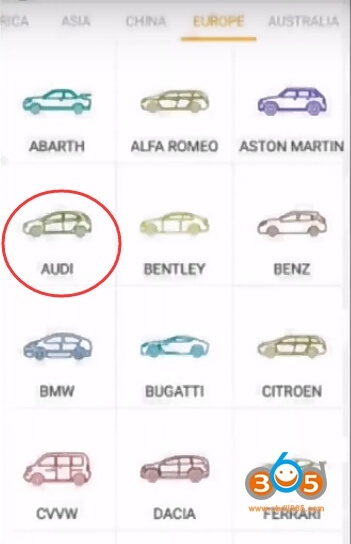 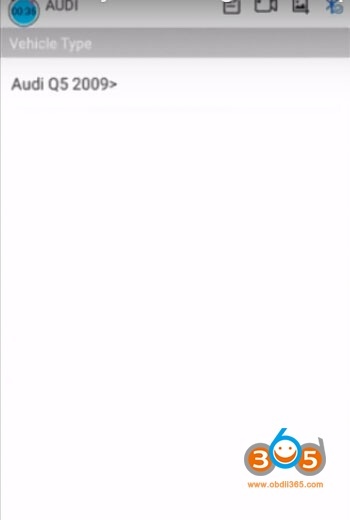 Is there a decent (cheap but functional) scanner work for my AUDI Q5 the year 2017? 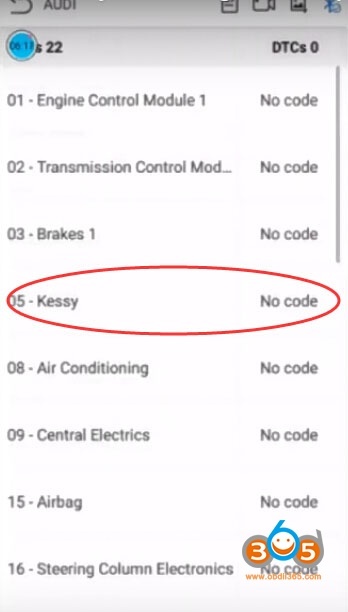 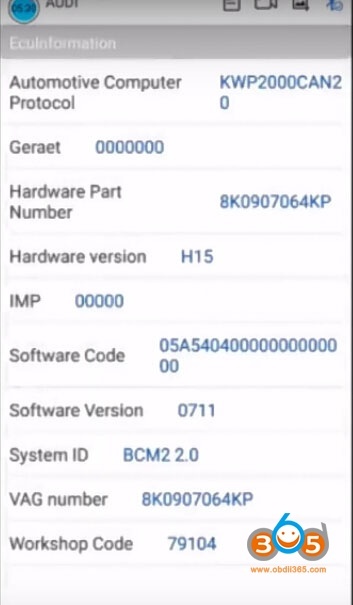 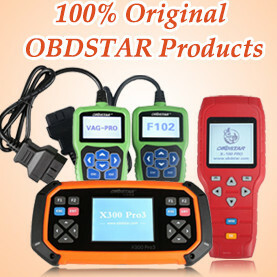 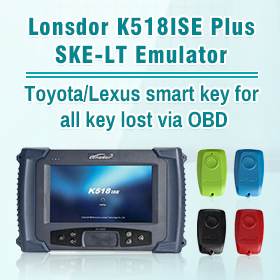 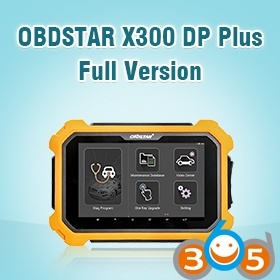 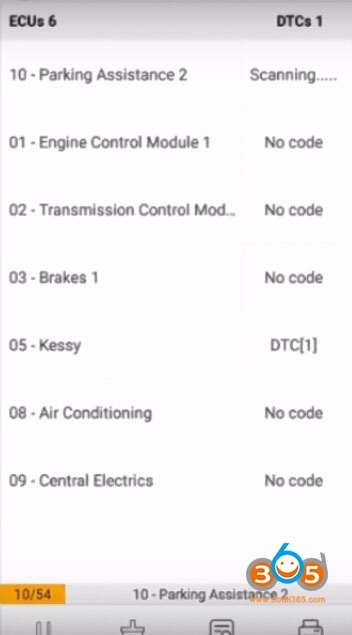 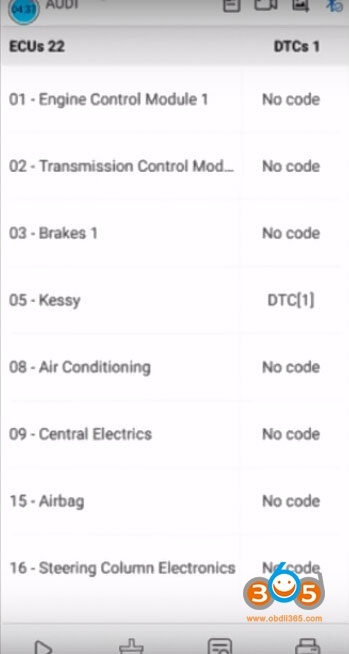 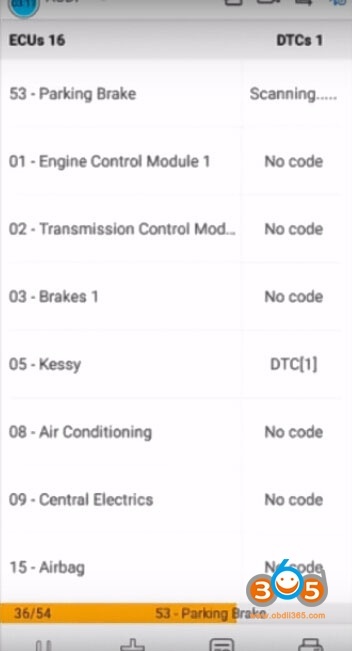 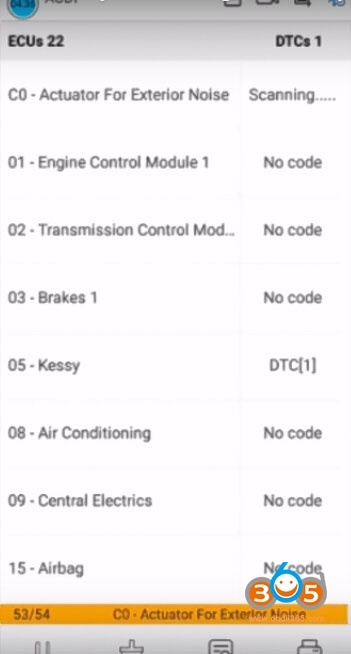 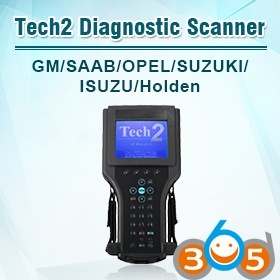 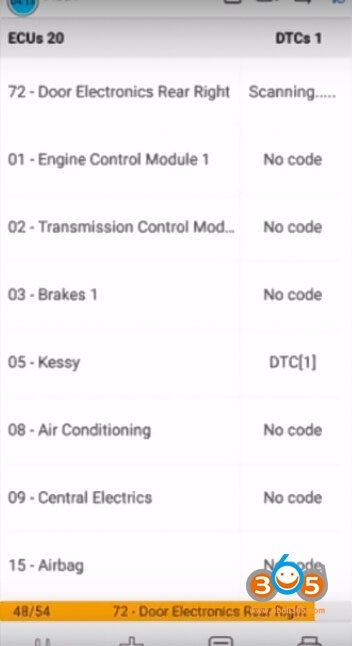 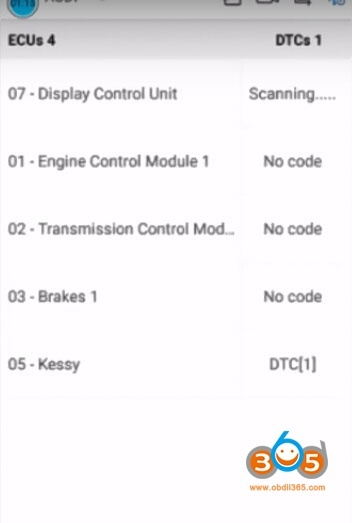 Here is the obd2 diagnostic tool test on the same car model Q5 year 2017. 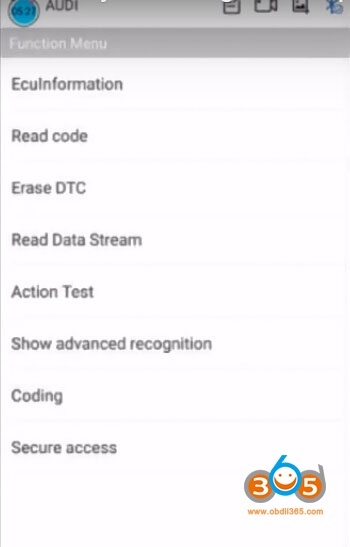 How to Download & Register NexzDAS Lite App for Android? 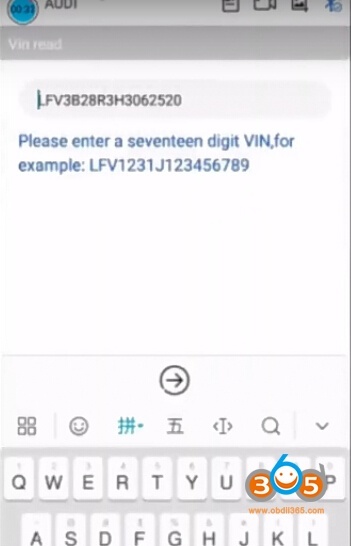 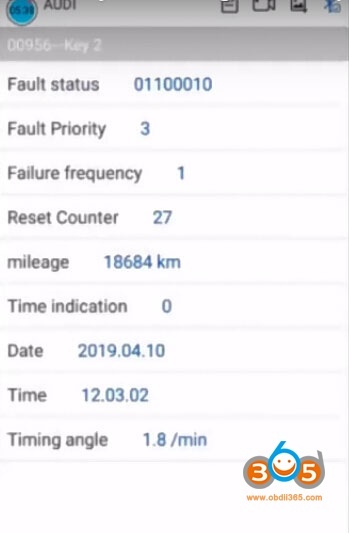 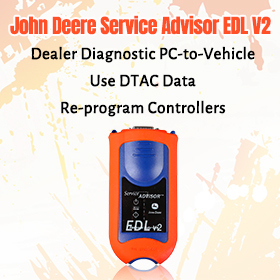 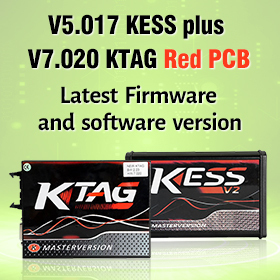 Plug the VCI into OBD port. 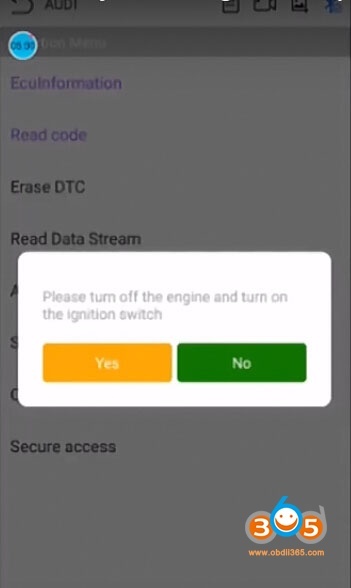 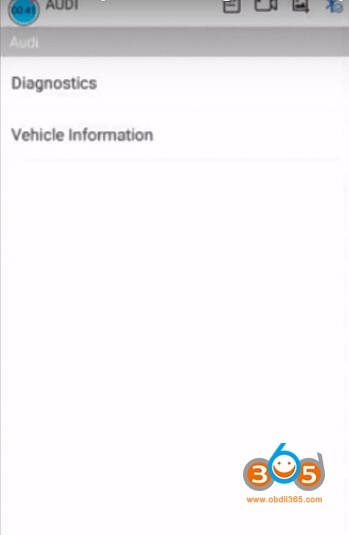 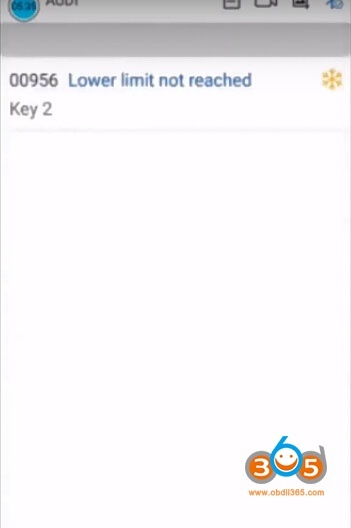 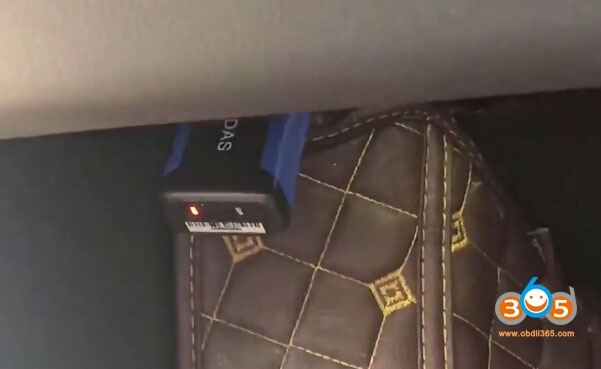 If connected successfully, the blue light will be on.